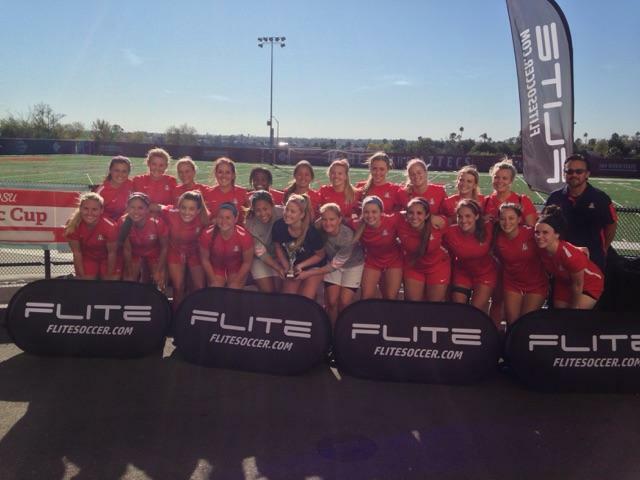 The West Coast Soccer Association would like to congratulate the University of Arizona Women as WCSA Team of the Week. 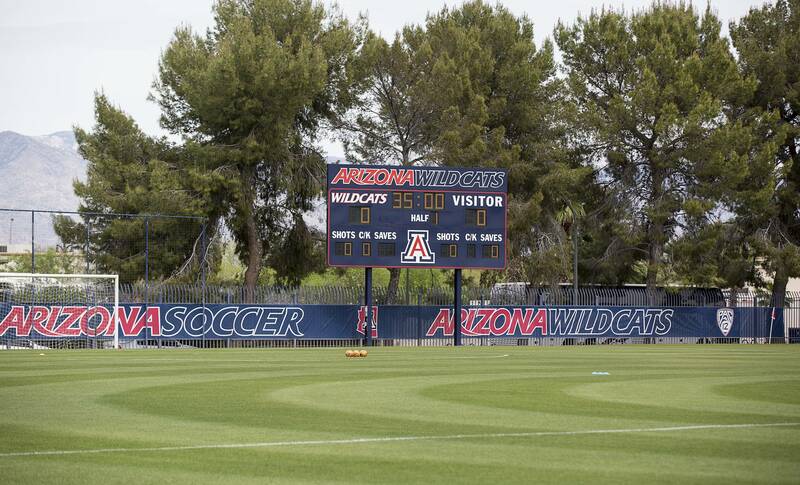 They are currently undefeated in league play with a strong performance against Grand Canyon University. 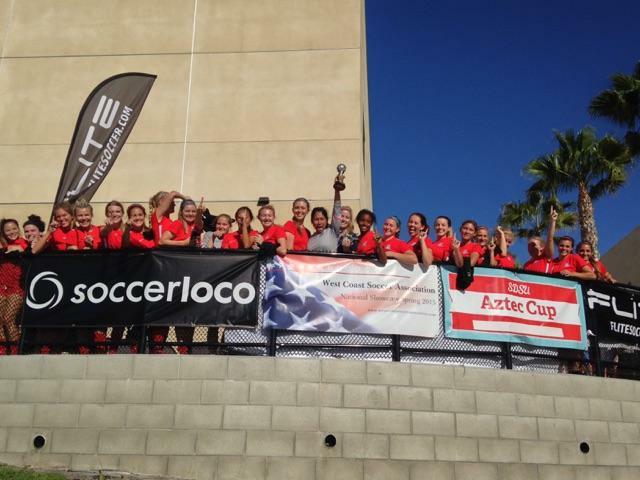 Arizona also captured the Aztec Cup with a 5-4 PK shootout over the University of San Diego Women Club. USD also had a strong weekend with a 7-1 win over Mount Saint Marys and is heading the UCSB Women Tournament this weekend. This event will have top teams throughout the nation including Colorado, Colorado State University, the University of Utah, Nevada, and various teams throught California. You can follow the UCSB Women tournament this week at this link. Good to the teams this weekend.